Across 10 albums in 20 years, MONO have convincingly reflected the quietest and most chaotic parts of life through their music. Their ever-expanding instrumental palette – which began in earnest in 1999 with the traditional guitar-bass-drums rock band setup – has evolved to include as many as 30 orchestral instruments. Now, on Nowhere Now Here, the band add electronics to their repertoire – perhaps inspired by guitarist/composer Takaakira ‘Taka’ Goto’s recent collaboration with John McEntire, the beguiling Behind the Shadow Drops. 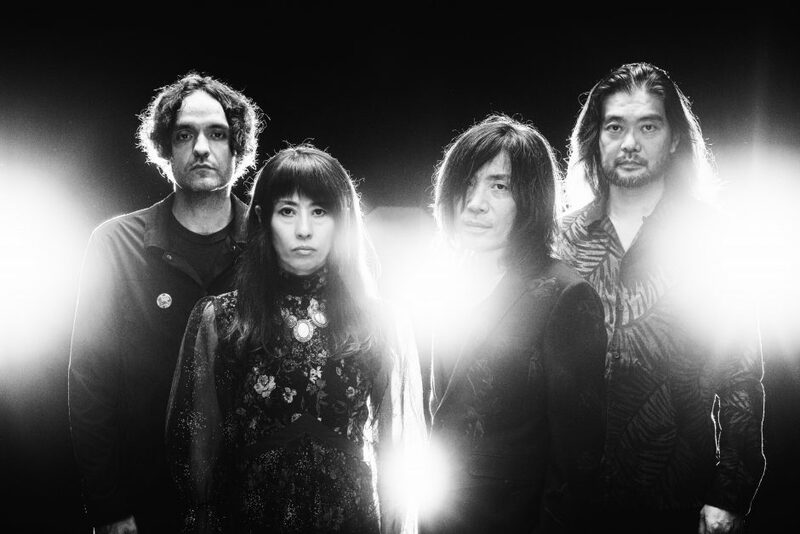 Nowhere Now Here also sees MONO’s first-ever lineup change, adding new drummer Dahm Majuri Cipolla (The Phantom Family Halo) to the core trio of Goto, Tamaki, and Yoda.